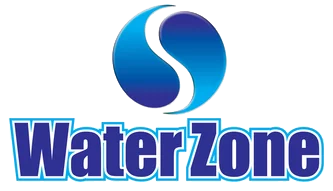 Water Zone serves over 3,000 residential customers, numerous fine restaurants and hotels in Palm Beach County, many commercial and industrial facilities, and numerous public water supplies in South Florida all designed and maintained within rigorous health and safety standards as dictated by federal standards and local requirements. List upon request. William has more than 27 years of experience in water treatment design and application from problem residential water to large industrial high purity systems and community non-transient public water systems. In addition, McClarty has designed combat-ready water systems for the US Army and holds a patent on the ChlorZonator®. 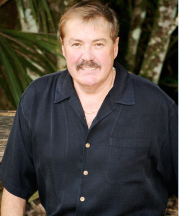 McClarty purchased Water Zone, an independent water treatment dealership in 1998 after six years of commercial and industrial consulting and design with Culligan International. Previously he successfully owned and operated several Culligan dealerships. To date, he maintains one of the most successful independent dealerships and is recognized nationally for his experience and expertise in the commercial and high purity sector.